On Tuesday, we featured the 132nd challenge to see how well you know the Metro system. Here are the answers. How'd you do? This week, we got 19 guesses. Nine of you got all five. Great work, Peter K, Kevin M, William, Jay H, ArlFfx, Ginger, J-Train-21, Isaac Alvarez, and MtPDC! The first image shows a view of the underside of the escalators leading from the platform to the northern mezzanine at Silver Spring. 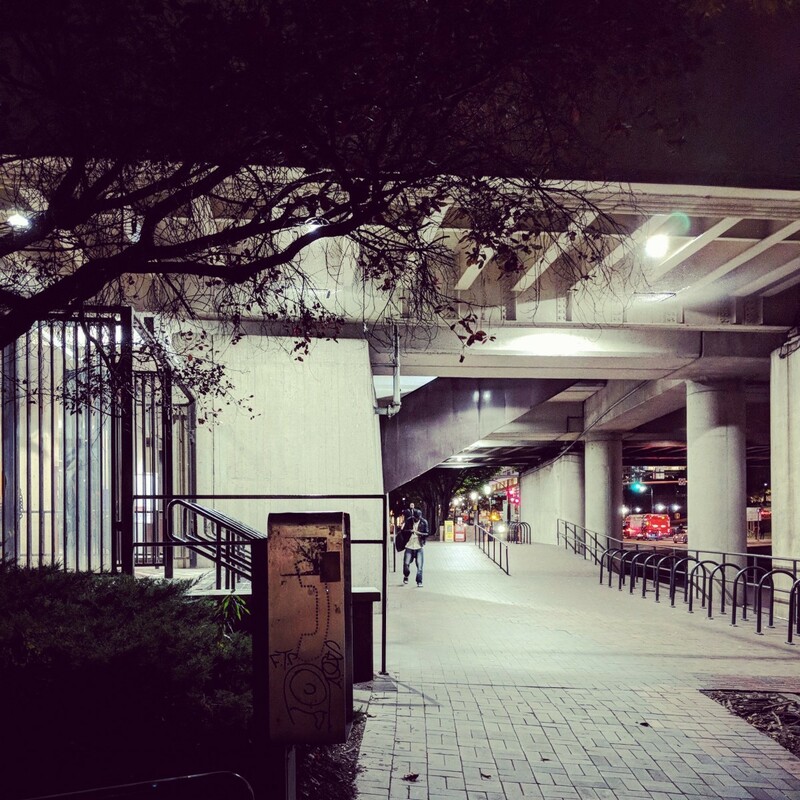 This side of the station is similar to the main mezzanine across Colesville Road, but there's no elevator at this entrance. The main clue is probably the steelwork supporting the CSX tracks on either side of the Red Line. The second image shows the escalator bank at the south end of Huntington station. This station is unique because it has two narrow escalators flanking a regular-width escalator. 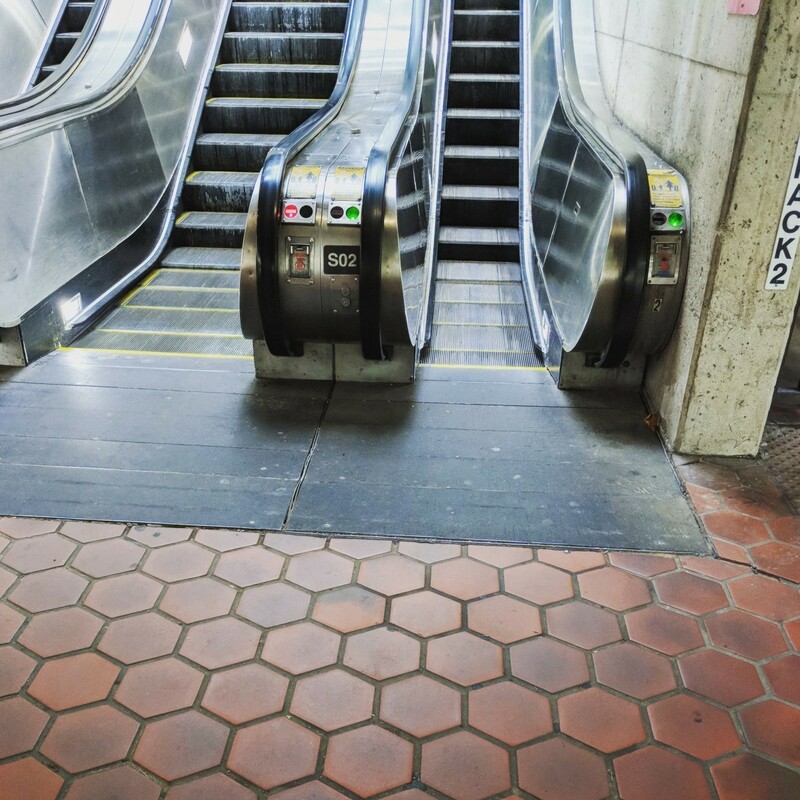 We've featured these escalators a few times before and discussed why they exist. In short, because of the slope where Huntington is located, the wheelchair access is through an inclined elevator that ascends next to the escalators. Since the escalators are directly at the end of the platform, there was only enough width for the inclined elevator and two regular-width escalators. However, that would mean that when both esaclators were operating, 50% of the capacity would be going in either direction. By having a narrow escalator and a regular-width escalator going in the peak direction, 75% of the capacity can be going in the primary direction. 12 of you got this one right. The third image shows the pedestrian bridge leading from Rockville Metro across Maryland 355 toward the Rockville town center. This bridge has commonalities with the bridges along the Vienna extension, which opened in 1986, less than two years after Rockville. But those bridges cross a freeway, not the station kiss and ride lot and bus loop. 17 of you figured this one out. 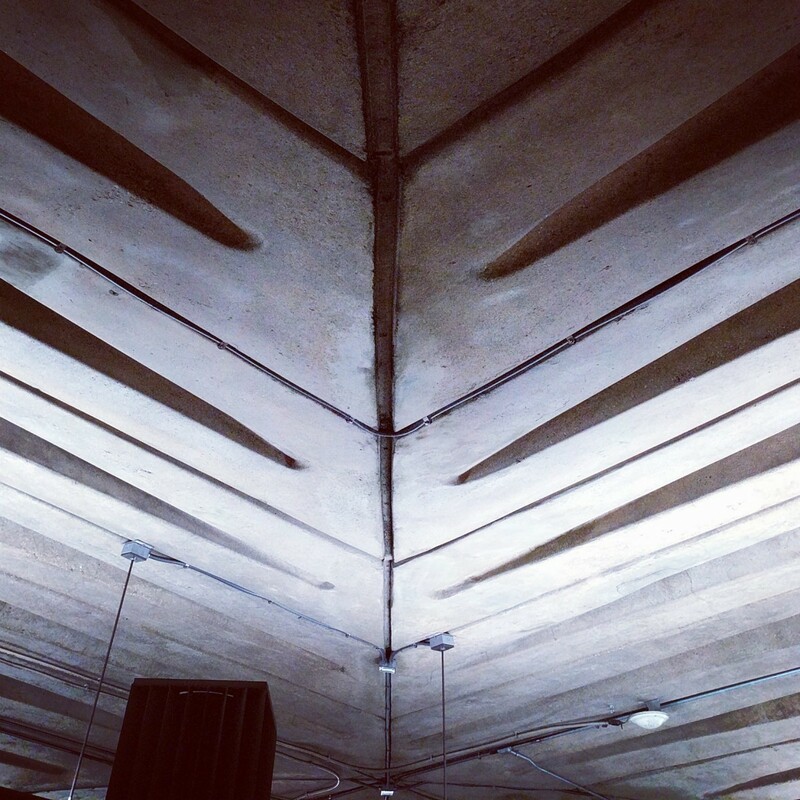 At Metro Center, the crossvault is unobscured. However, at Gallery Place, the crossvault is located at the east end of the Red Line platform, meaning it's above the mezzanine that leads to the Verizon Center/7th & F entrance. And the inclusion of the pylon at bottom right was your clue that this picture was taken from the mezzanine directly under the crossvault, which is only possible at Gallery Place. We compared five major transfer stations, including all three with crossvaults in week 5. 12 of you guessed correctly. The final image shows the entrance canopy at Medical Center. 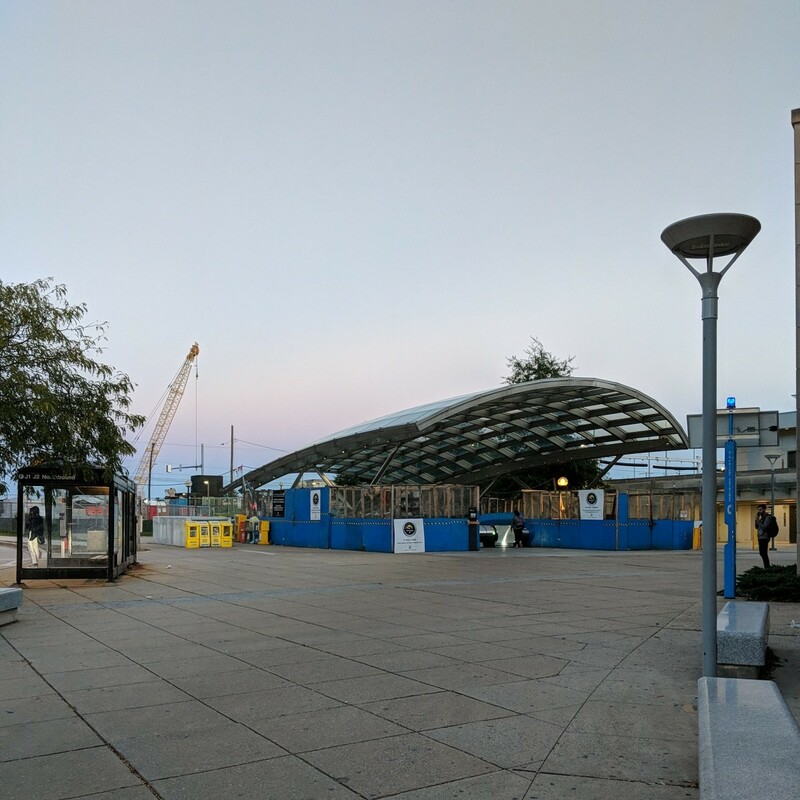 One major clue is the bus shelter at left, which indicates the station is a stop on the J Line, which some of you queried to figure out the possibilities. Another clue is the crane in the background. 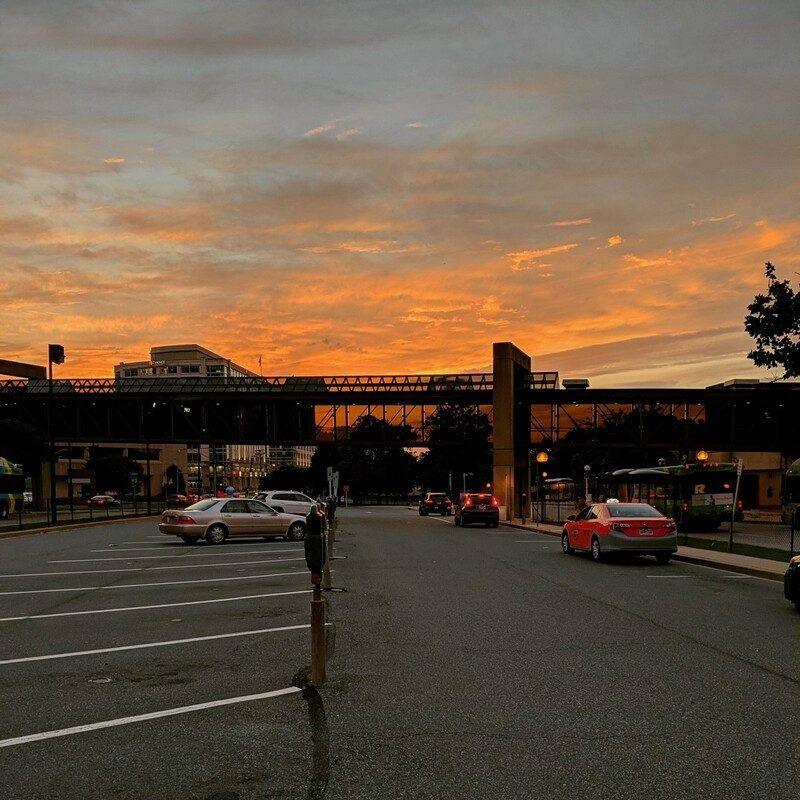 Right now, crews are working to build a second entrance on the east side of Rockville Pike along with a shallow depth pedestrian tunnel to connect NIH and Navy Med under Rockville Pike. 16 of you came to the correct conclusion. Great work, everyone. Thanks for playing! We'll be back in two weeks with challenge #133.